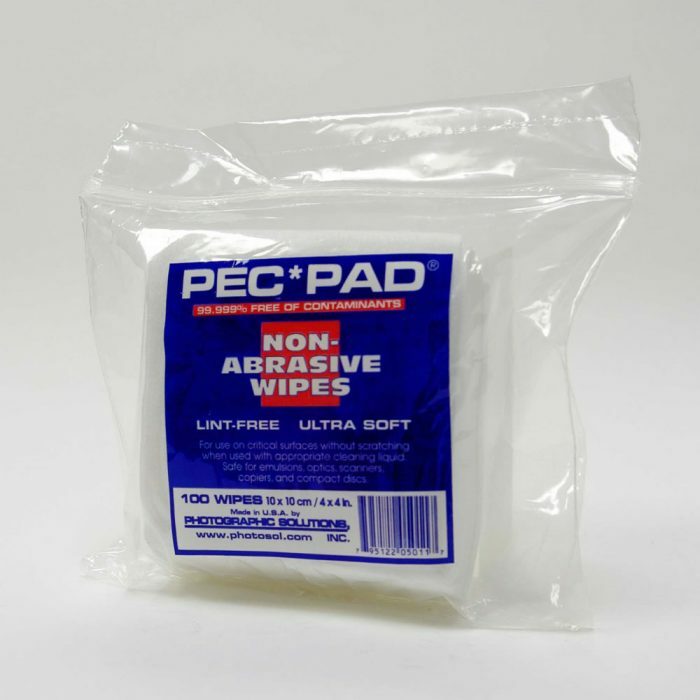 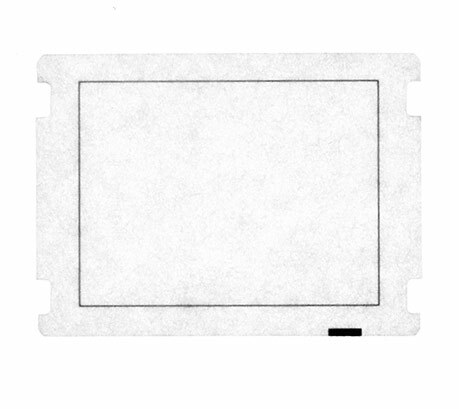 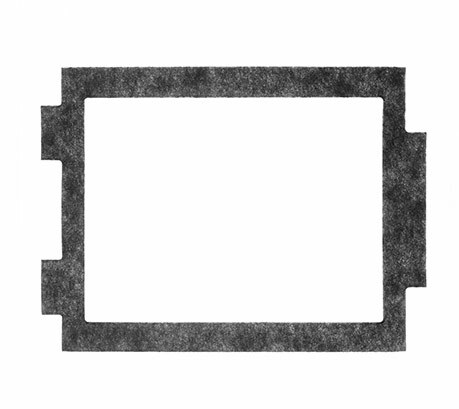 Photographic Solutions PECPAD Non-Abrasive Wipes are extremely strong, lint-free and pure that it is almost impossible to scratch. 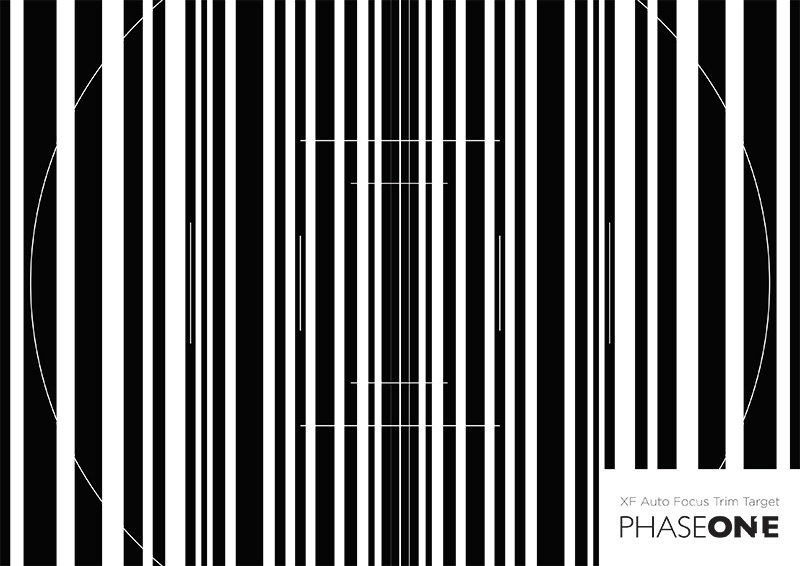 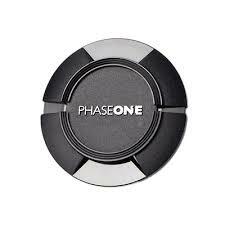 Branded Phase One lens cap, available for all Phase One/Schneider Kreuznach lenses. 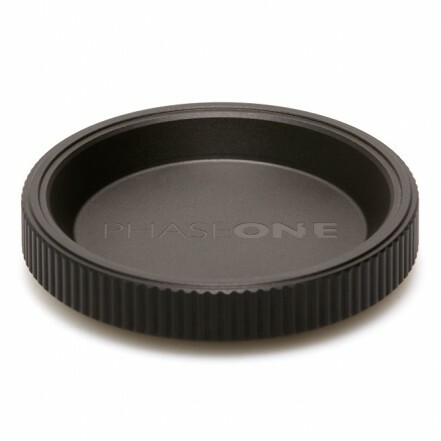 Phase One Viewfinder Mask for Phase One H25, P25, & P45 on Hasselblad H1, H2, H4X, H5X. 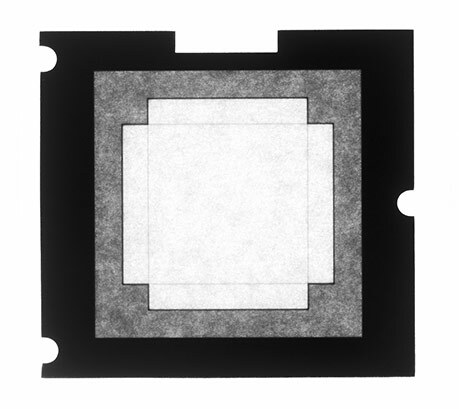 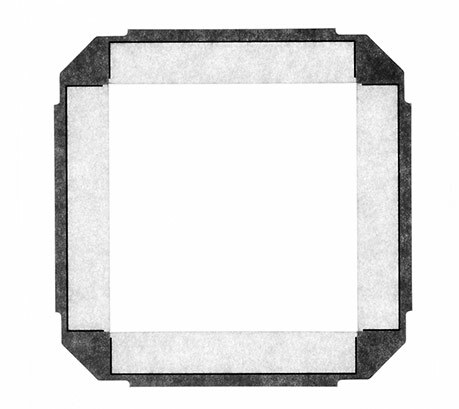 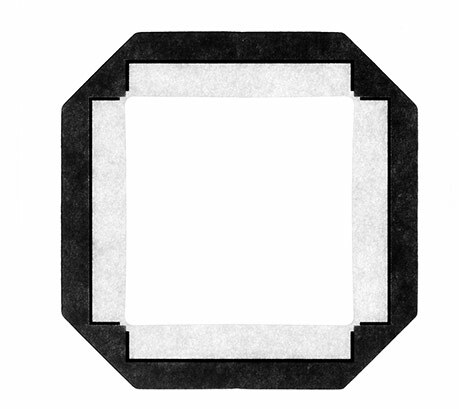 Phase One Viewfinder Mask for IQ280, IQ260, IQ180, IQ160, & P65+ on Hasselblad 500 series Cameras. 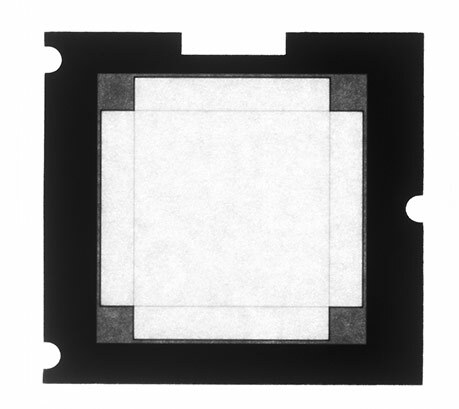 Phase One Viewfinder Mask for IQ280, IQ260, IQ180, IQ160, & P65+ on Hasselblad V-System Cameras. 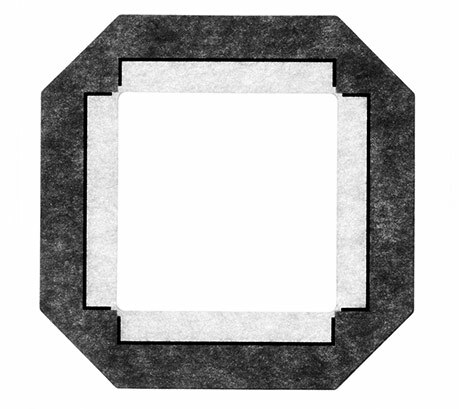 Phase One Viewfinder Mask for IQ280, IQ260, IQ180, IQ160, & P65+ on Mamiya RZ.